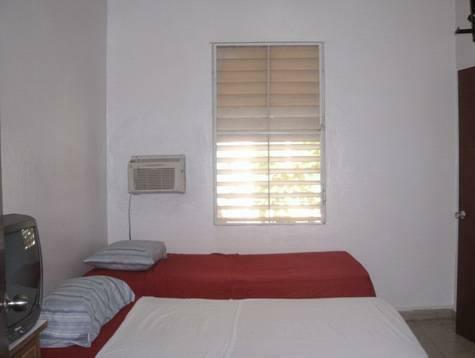 ﻿ Best Price on Hotel Bolivar in San Juan + Reviews! Hotel Bolivar is 10 minutes’ walk from the Puerto Rico Art Museum and 1969 feet from the Bellas Artes Center. It features free private parking. The rooms have basic décor and include a desk, wardrobe and cable TV. The bathrooms are private and come with shower. Guests can find a variety of meal options and bars just 1476 feet from Hotel Bolivar. This hotel is 4 mi from the historic center of San Juan and 1.9 mi from Condado Beach. Plaza Las Americas Shopping Center is 1.9 mi away and Luis Muñoz Marin International Airport is 15 minutes’ drive away.